Bend Polo Club is open for membership and fully sanctioned by the United States Polo Association. They believe in teaching the sport to all levels of riding and playing ability with school horses available for new students and group lessons weekly. Located 10 miles southeast of downtown Bend on 160 acres at Camp Fraley Ranch, an equestrian boarding facility, it also does hay and livestock production. In addition to the club, Polo school begins in May and goes throughout the summer. The school is for all ages and fully supported by the United States Polo Association. Players develop skills through stick and ball practice, scrimmages, lessons, and off field discussions. The Club strives to teach players rules of the game, equitation, playing skills, and strategy and tactics. Players have frequent opportunities to play and socialize. Scrimmages and matches occur on a weekly basis. 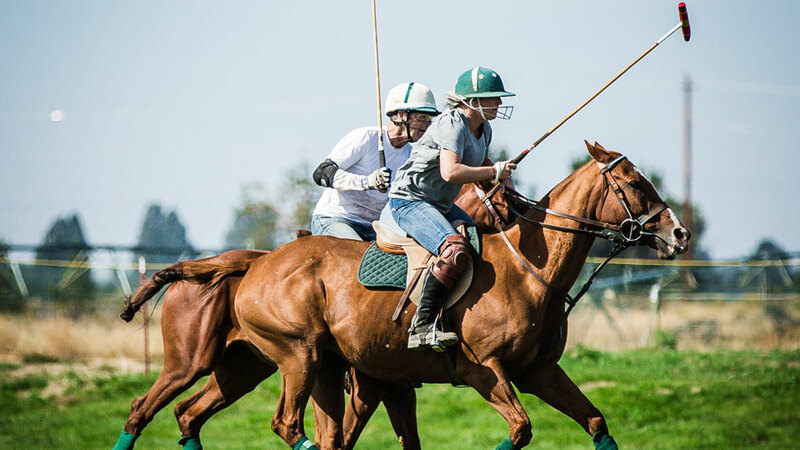 The Club also occasionally hosts tournaments and has a mission to create a community of polo players in Central Oregon.